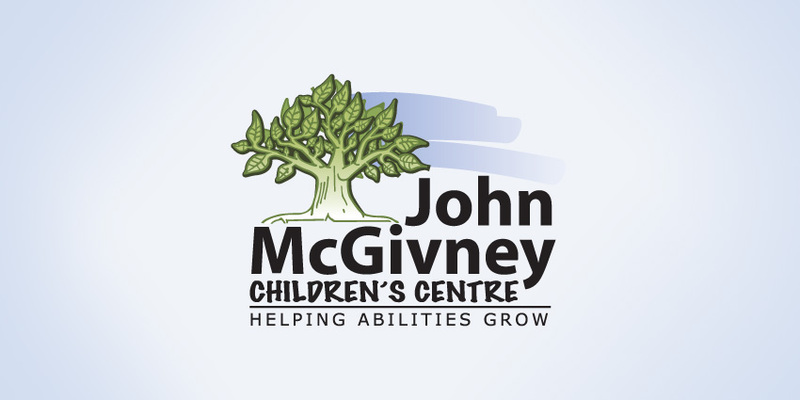 It is with mixed emotions that the John McGivney Children’s Centre’s Board of Directors announces the retirement of Elaine Whitmore, CEO, effective June 30, 2019. While we will miss her excellent leadership and commitment to JMCC’s staff, volunteers, clients and families, we wish her happiness and fulfillment in the next chapter of her life with more time to focus on her family. For close to seventeen years Elaine has shown immense dedication and passion for JMCC and throughout her tenure the Centre has grown in numbers of employees and of volunteers, in numbers of clients and families served and has significantly expanded its scope of services in response to the growing needs of our community of Windsor-Essex. As a result of Elaine’s leadership, JMCC underwent an extensive renovation and expansion project, tripling the size of our Centre. This project was possible thanks to funding from our provincial government and a successful internal and external fundraising campaign, which required significant advocacy and passion from the JMCC community, with Elaine at the helm. 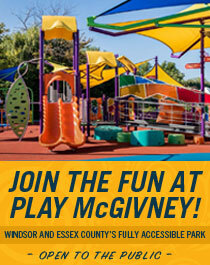 In addition to this expansion, JMCC recently opened Play McGivney, our fully accessible outdoor playground for all ages and abilities, and completed an indoor Smilezone renovation project, making our most public spaces brighter and more welcoming. All of these physical improvements to the Centre are evidence of Elaine’s dedication and commitment to ensuring that JMCC is a state-of-the-art children’s treatment centre that is welcoming, fully accessible and extremely child and family friendly. Elaine has always been a tireless advocate for ensuring that our families are the focus of everything that we do here at JMCC. Under her leadership, the Centre adopted a clear family-centred care program and developed a Family Advisory Network whose members play an important role in Centre decisions. As a highly respected and involved member of the Windsor-Essex community, Elaine built and maintained strong relationships with local politicians and system partners to facilitate advocacy for JMCC and its clients. This included partnerships with the ever-growing technology sector to explore increased opportunities for client independence and improved quality of life. On the provincial level, Elaine has also played an important role as a member of Empowered Kids Ontario (formerly the Ontario Association for Children’s Rehabilitation Services) over the years to advance our sector throughout times of transition and change. The JMCC Board of Directors has contracted Legacy Executive Search Partners to conduct the search for Elaine’s successor. We are extremely grateful to Elaine and wish her happiness as she prepares to transition into the new phase of her life. As a Centre, we know that she will continue to be an advocate for JMCC and for the important work that we do, together with our partners, to ensure that each child and each family can reach its full potential. 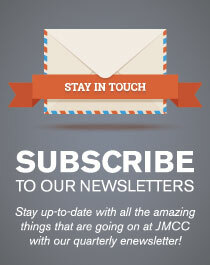 The JMCC Board of Directors is hopeful and excited for the future of JMCC as we continue to be a Centre of hope, support and inspiration for children with special needs and their families in Windsor and Essex County.